In the media there is a debate regarding my former teacher, Odd Nerdrum; his conviction for tax evasion and the jail sentence. 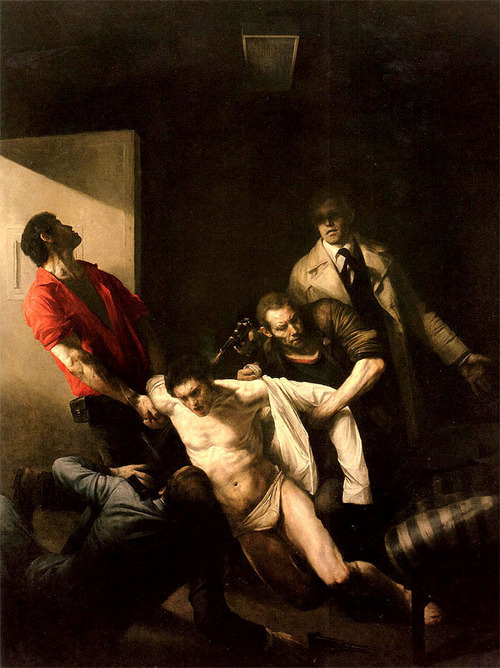 I compare it to his famous painting “The Murder of Andreas Baader” – this conviction is the murder of Nerdrum. You can read the article (in Norwegian) in Verdens Gang.